Man… the worst part would be no cellphone reception from inside :P How are you supposed to throw sick ‘grams up #CheyenneChillin? 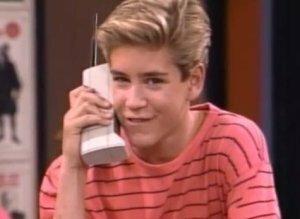 Maybe the antenna on the Zach Morris Motorola would be enough to at least call for pizza though? 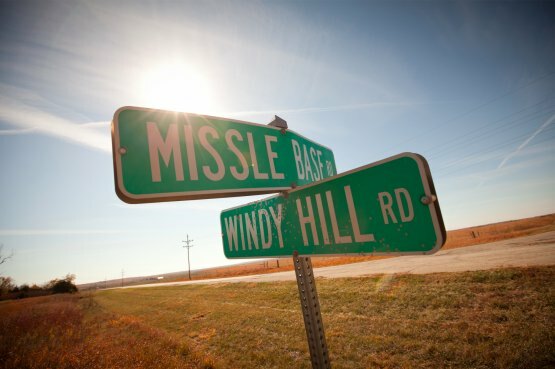 The military bunker complex has all the things you would expect… blast doors, isolated water supply, it’s own power plant, heating and cooling system. Formerly the center for the United States Space Command and NORAD monitored the air space of Canada and the United States through a world-wide system for missiles, space systems, and foreign aircraft through its early-warning system. Since 2008, NORAD and the United States Space Command have been based at Peterson Air Force Base and the complex, re-designated as an air force station, is used for flight crew training and as a back-up command center if required. 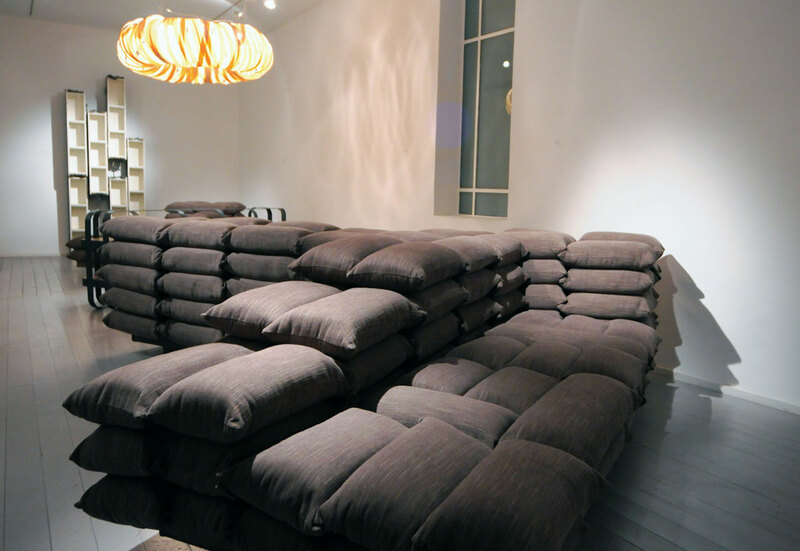 Some of you might remember the actual sandbag couch I posted about HERE. I actually like the look of it. Looks like it would be hell if you lost something out of your pocket, or had to vacuum it though. The home becomes a “closed military zone” that in its comfort can diminish the natural defense mechanism. This exhibition raises the questions of security, anxiety, home and sense of security, at times when soldiers and civilians play equal part in the confrontation. This could be the confrontation with our enemies or the confrontation within us, between our primal behaviors and the tamed ones. The designer Ezri Tarazi has a few other neat things on his site that he made out of old ammunition boxes you should make sure to check out (HERE). Arming all the passengers on flights? With the right choice of ammo, works for me! Sounds like Archie could have prevented 9/11. As you know i’m a big advocate for arming everyone that isn’t a criminal (or mentally unstable). In the “gun free zones” the criminals obviously have the upper hand.